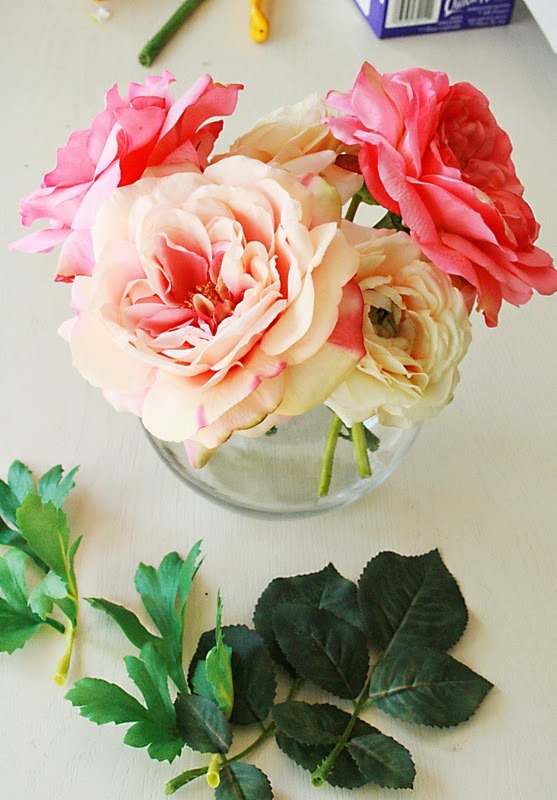 Last week I was over at How Does She posting a tutorial on making small flower arrangements that last forever. How can that be?! Well, I use silk flowers, and I have a lot of recommendations of what to do and what NOT to do when you use silk flowers. 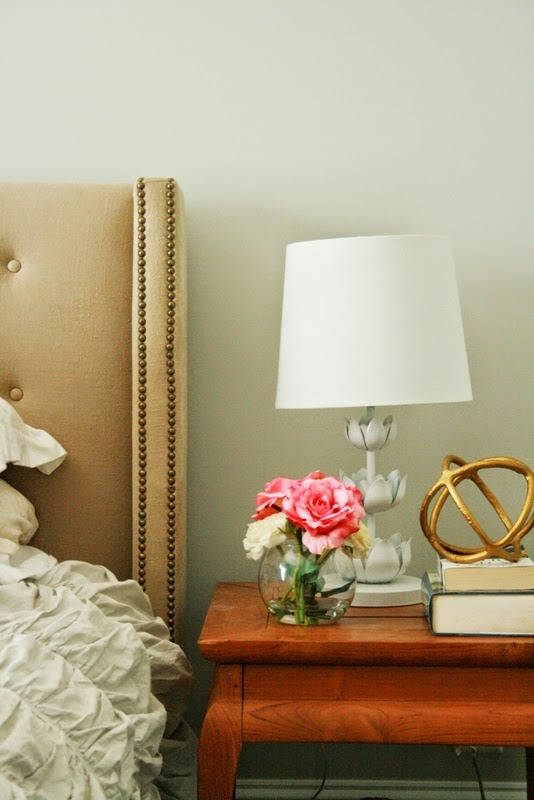 These flower arrangements are good for rooms that don’t get a lot of use. Or the rooms that when you do have flowers displayed, you forget to throw out them. It happens to me alot. Check it out and comment!